Urbanization Investment and Financing Forum No. 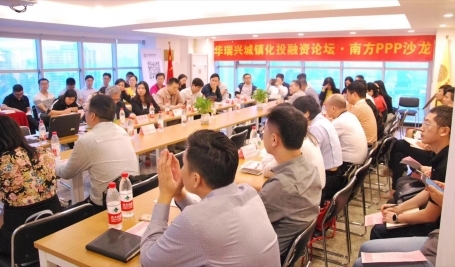 18 and Southern PPP Salon Phase 10 “Infrastructure Construction and Cooperation in Guangdong, Hong Kong and Macao Greater Bay Area” – PPP Infrastructure Project delivery. 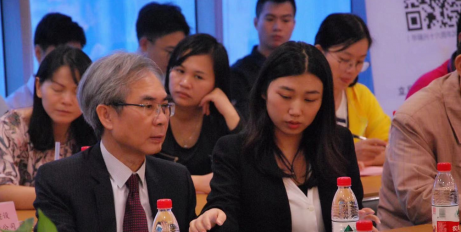 Mr. Walter Chan, Chairman of IPPP, was invited by Mr Wei jiMing, Hua rui xing Law Firm in Guangzhou to participate in the Urbanization Investment and Financing Forum on October 26, 2018 and the Southern PPP Salon Phase 10 “Infrastructure Construction and Cooperation in Guangdong, Hong Kong and Macao Greater Bay Area. 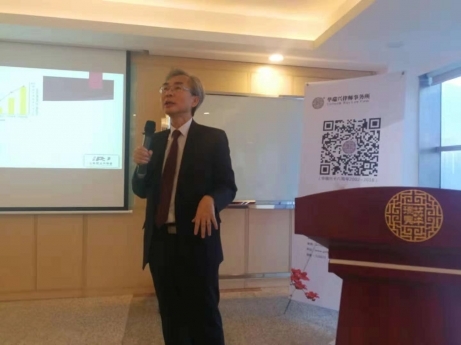 “ Mr. Walter Chan, as a guest speaker, gave a talk on the development of the PPP delivery model in the infrastructure projects, including the basic principles of PPP, the evolution of PPP, the lessons learnt of the UK and Australia, the current status of PPP in China, and the PPP terms in the world. The World Bank unified the PPP terms and set up gateway process to define the procurement procedure. The World Bank launched a PPP Professional Qualification Program (CP3P), jointly promoted by the Asian Development Bank, the European Bank for Reconstruction and Development, and the Inter-American Development Bank through its Multilateral Investment Foundation and the Islamic Development Bank. On November 1, 2017, the China Public Private Partnerships Centre and the World Bank Group signed a memorandum of understanding stating that both parties will work together regarding PPPs and promoting CP3P in China to enhance the professional competence of PPP practitioners.